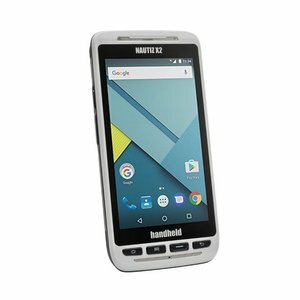 The Nautiz X2 is the ideal handheld for mobile staff. With its professional capabilities, this handheld is suitable for all your tasks, under the most demanding conditions. 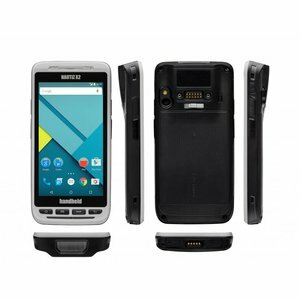 Moreover, the Nautiz X2 has the same portability, user experience and elegance as an Android smartphone. And then this product also has the best price / quality ratio on the market.